Will Arsenal be playing in the Europa League next season too? Is ‘this’ where Arsenal will finish in the Premier League during the 2018-19 season? Arsenal had a wonderful first half during the 2018-19 season and the fans were on cloud nine. The Gunners had gone on a long unbeaten run and everything that the manager was doing was deriving results. And the poor form of the other top-four competitors was helping too. But the whole scenario seems to have changed since the start of 2019. Since the start of December, Arsenal have lost to the likes of Tottenham Hotspur, Liverpool and Manchester City in the Premier League and then they have been knocked out of the FA Cup by Manchester United. And after the 3-1 loss to Man City this past Sunday, the Gunners have slipped to sixth on the league table – three points adrift that top-four spot. 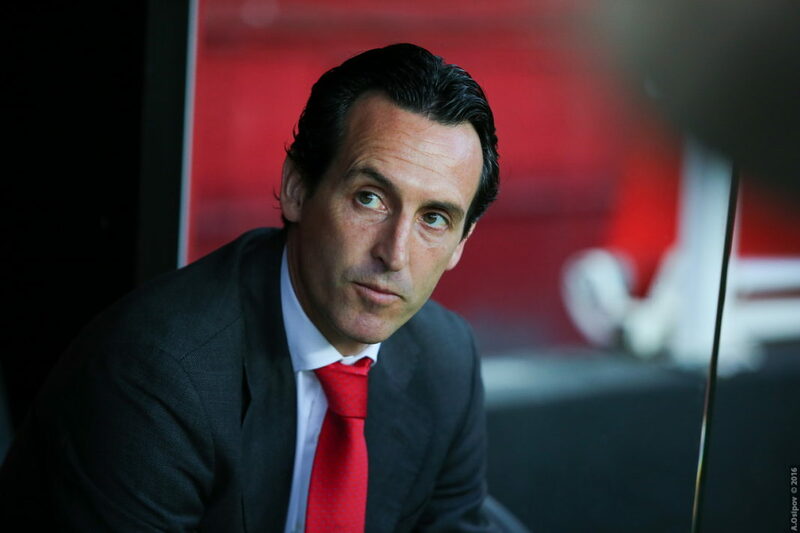 Since this defeat, many people have been wondering whether Unai Emery’s men have what it takes to get back that Champions League spot for the next season. And according to BBC pundit Chris Waddle, the London outfit will not be able to finish in the top-four during the 2018-19 season. Chris Waddle said: “Arsenal were so poor second half and it doesn’t matter how much you cost or what your name is, you have to work hard, and the two strikers have let Arsenal down tonight. Unai Emery’s biggest job when he took charge of Arsenal was to bring the club back to playing in the top tier of European football and during the first half of the season, that dream was looking pretty realistic. Now though the whole scenario has changed and with the rise of Manchester United, a top-four finish might just be out of reach for Arsenal. As things stand, winning the Europa League might be the only way of getting back into the Champions League next campaign. Read: Pep Guardiola claims that nothing has changed despite Man City beating Arsenal. Read: Football pundit reveals what should be done with Unai Emery after Arsenal lose to Man City. Next articleManuel Pellegrini launches a no-holds-barred attack at Liverpool manager Jurgen Klopp: What did he say?